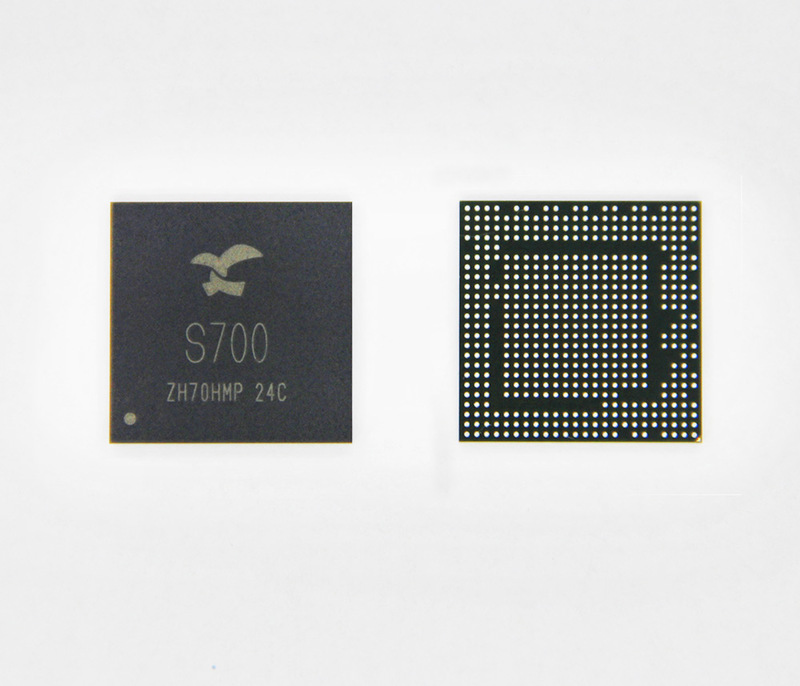 S700 is a versatile high-performance, low-power and highly-integrated SoC (System on Chip), it integrates 64-bit Quad-core ARM Cortex-A53SMP4 processor with TrustZone Security system embedded. The powerful Mali-450 MP4 GPU provides a maximized 3D/2D graphic processing effect delivering excellent gaming experience. Compact integrated VPU is qualified for high performance of almost full formats video decoding / encoding capabilities. 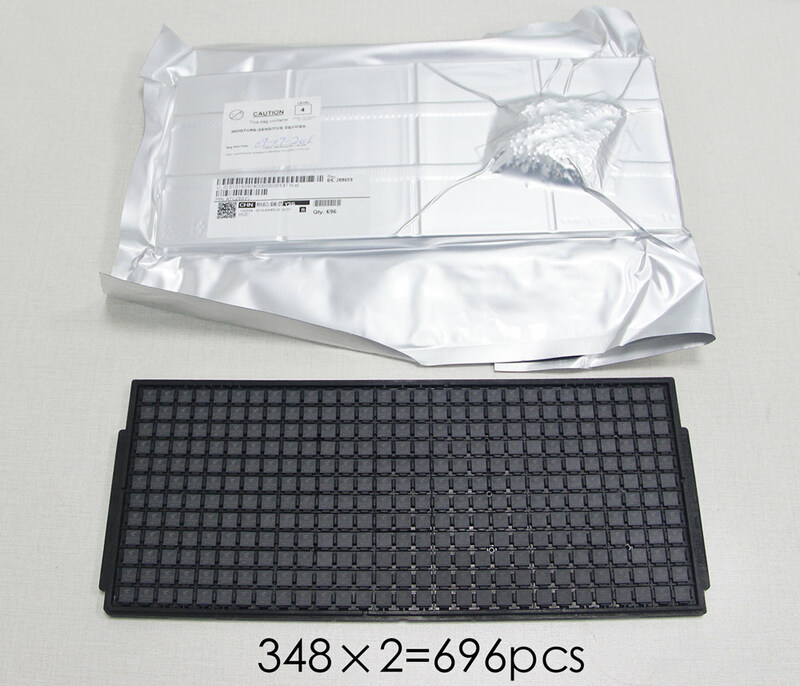 Advanced Display Engine is designed for display subsystem with low power and low bandwidth. 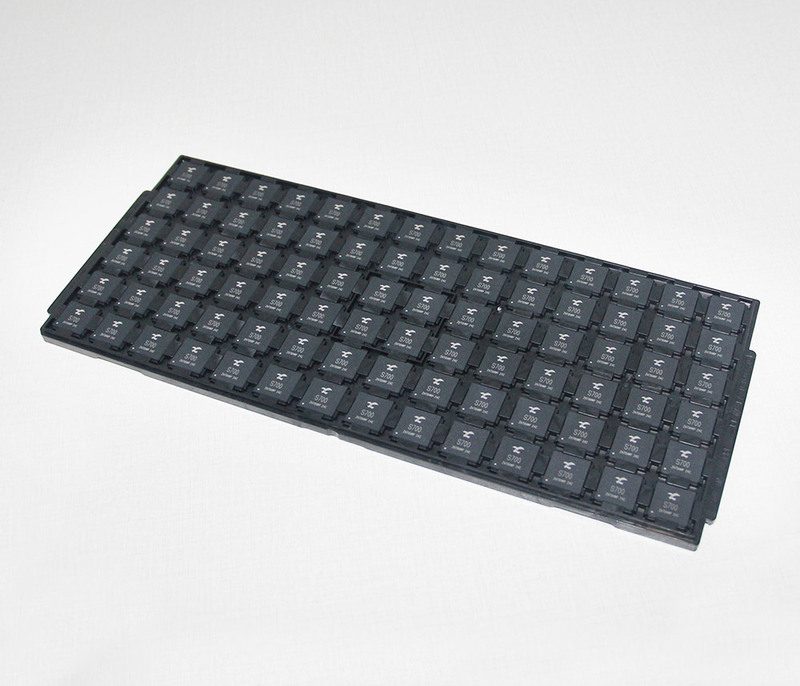 S700 integrated high efficient DDR Controller which guarantees high data throughput while video/audio playing and 16 million colors LCD and touch panel interfaces are qualified for high quality user interface. Other rich interfaces including LVDS, HDMI transmitter, SDIO and MIPI CSI are qualified for building flexible solutions. USB 3.0 is for Supper Speed of mass data transmission between S700 and slave/hub. 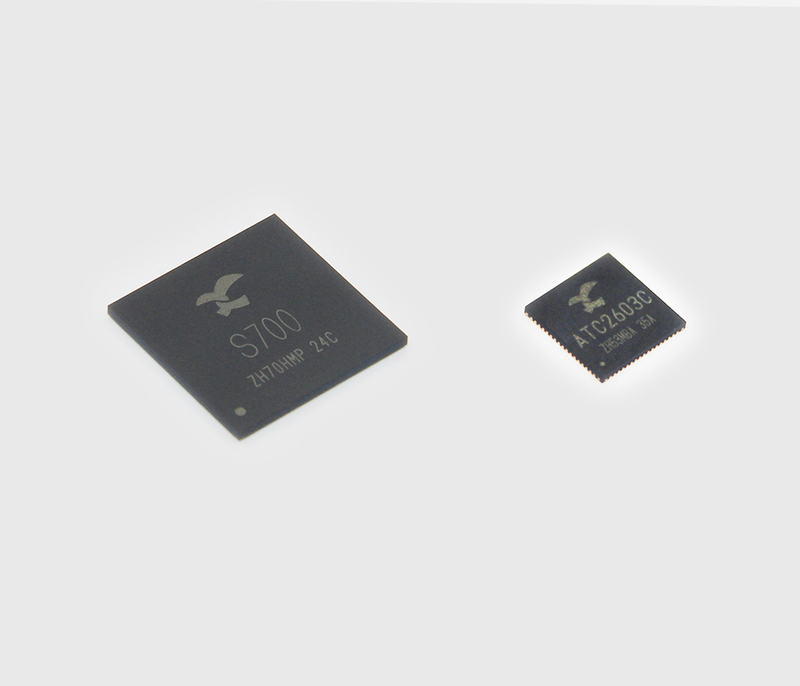 Large capacity NAND Flash up to 70-bit ECC is supported for data stability. 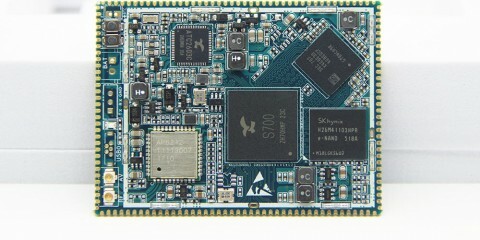 Other rich interfaces such as UART, SPI and TWI promote the extension ability of the system. 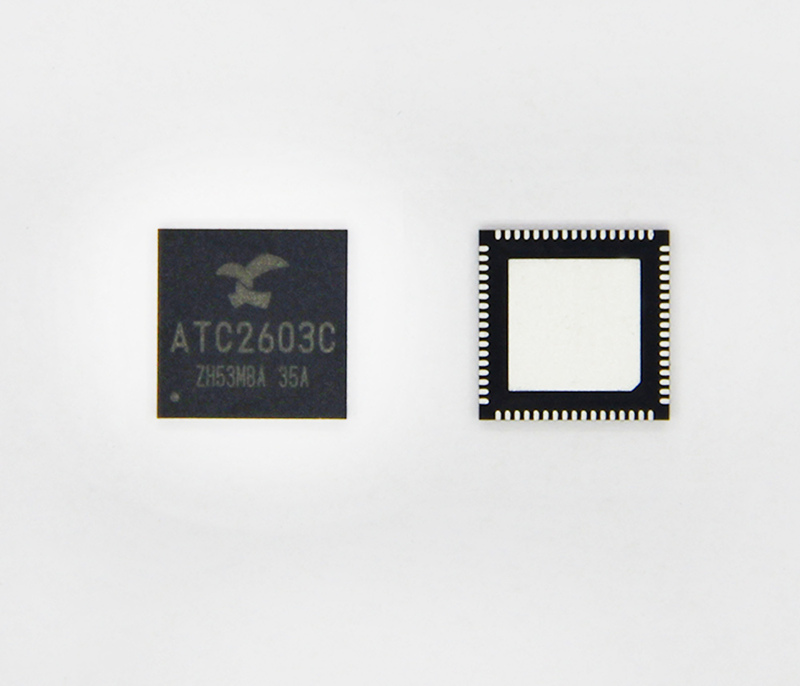 Together with our in-house designed PMU & Audio Codec co-chip ATC260x, S700 provides a true ?ALL IN ONE? 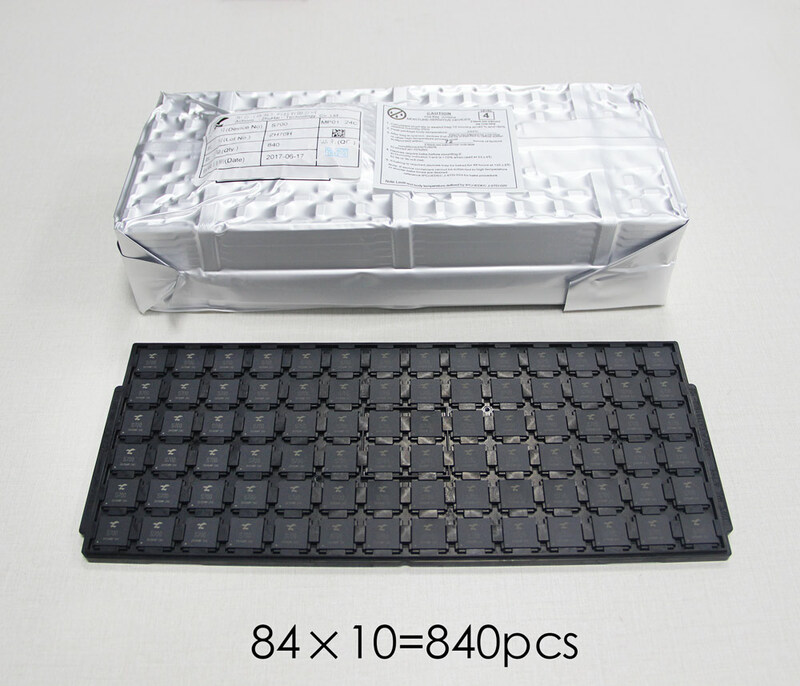 solution, which makes it the best choice for high-end smart devices with reasonable price. –Primitive constructions with points, lines, triangles and quads. ●Support Real-time video decoder of most popular video formats (some are supported by the 3 rd party applications), such as MPEG-4, H.264, H265, etc. –Support PES portion Encryption mode. ●Support both Async (include LBA NAND) and Sync NAND Flash, up to 4 CEs. ●Support Toggle DDR NAND v1.0 and Toggle DDR NAND v2.0. ●Support Open NAND Flash Interface (ONFI) up to v3.0. 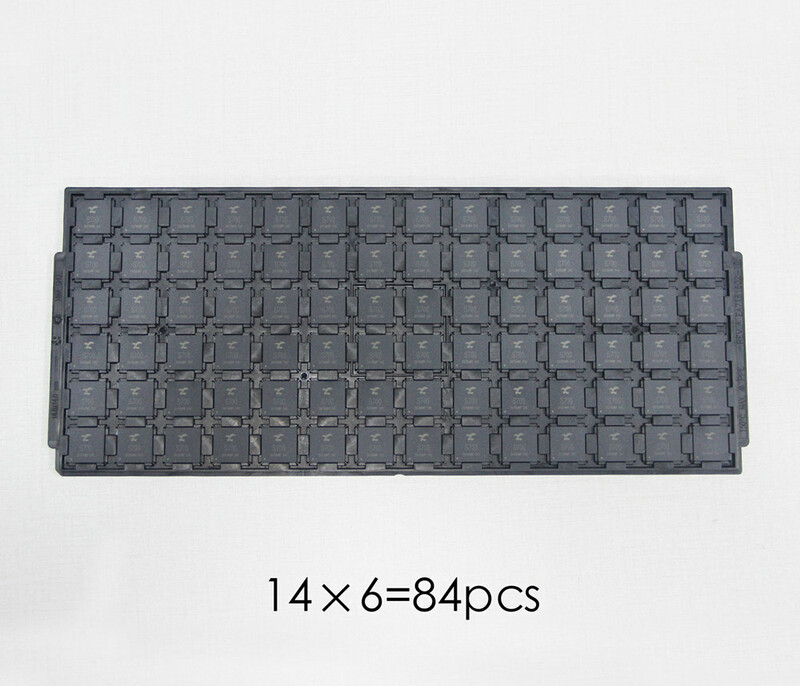 ●Up to 70bit hardware ECC. ●Ready/Busy signal monitor by hardware automatically. 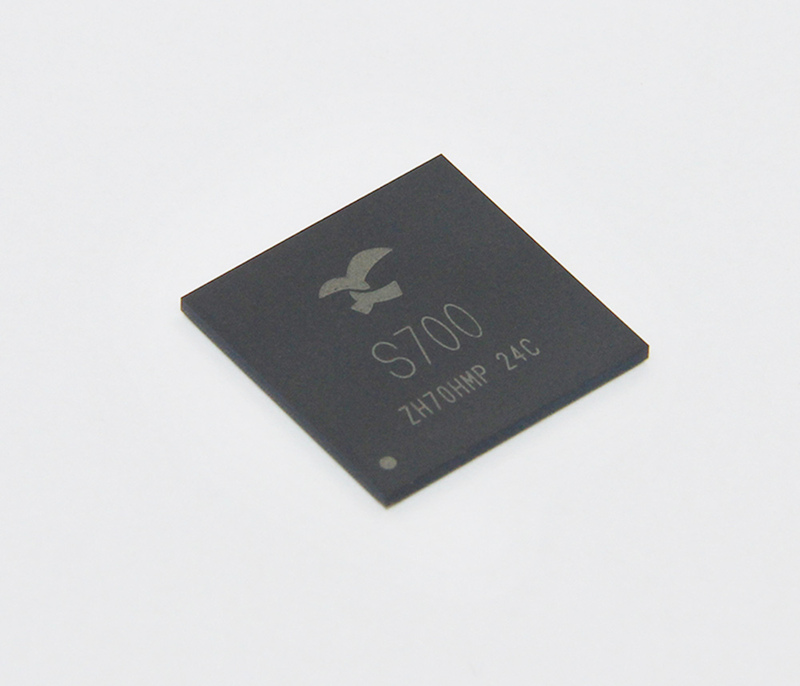 ●Support sync NAND Flash Interface up to 200MHz. ●Support both 3.3v and 1.8v VCCQ. ●Support 1 bit, 4bit, 8bit, bus mode. ●Clock max rate up to 170MHz. ●Read /Write CRC Status Hardware auto checked. ●Support Auto multi Block read/write mode. ●Integrated Clock Delay Chain Technique to Regulate Card Interface Timing. ●Built-in pull up resistance for CMD/DAT lines. 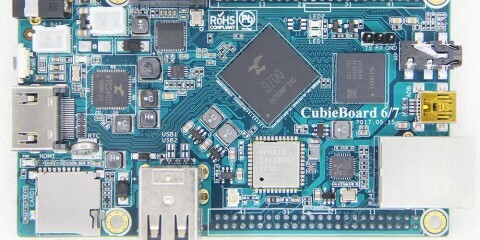 ●A global timer, and a watchdog and private timer for each Cortex-A53 processor present in the cluster. ●Support 3D Side-by-Side (Half) Structure with 1080i@59.94/60Hz, 1080i@50Hz, etc. 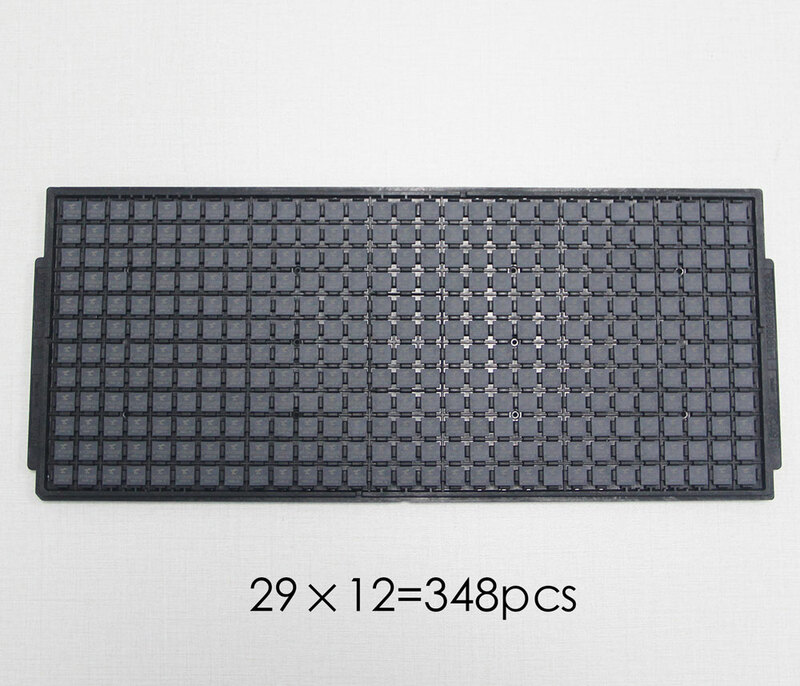 ●Support 3D Top-and-Bottom Structure with 1080p@24Hz, 720p@50Hz, 720p@59.94/60Hz, etc. ●UTMI+ level2 Transceiver Macrocell Interface. ●HSIC Interface for an option. ●Support Session Request Protocol (SRP) and Host Negotiation Protocol (HNP) with USB20. ●Support point-to-point communication with one low-speed, full-speed or high-speed device in Host mode (one series downstream HUB supported). 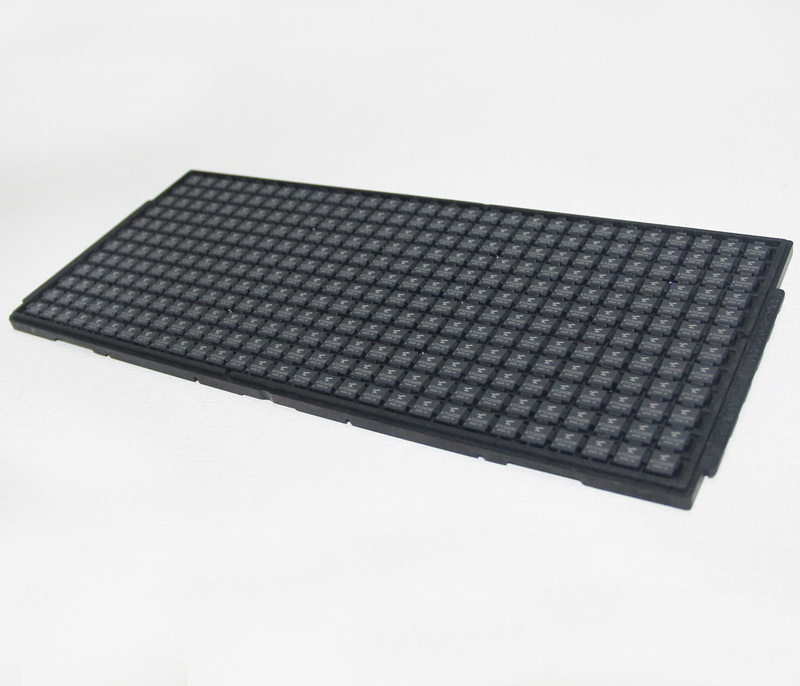 ●Support full-speed or high-speed in peripheral mode. 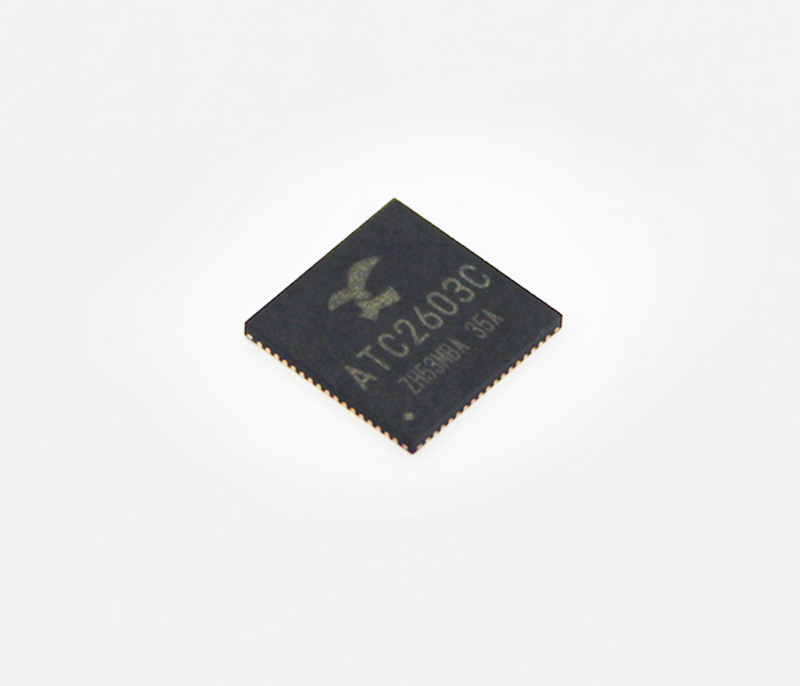 ●Support high-speed high-bandwidth isochronous transfer and Interrupt transfer. ●Integrated 15KB single port RAM as IN, OUT endpoint buffer. Partially configurable endpoint buffer size, endpoint type with single, double, triple or quad buffering. ●Supports suspend, resume and power managements function. ●An optional HSIC interface for USBH1 Controller. ●Support IRQ and DMA mode to transmit data. ●Need to connect an IR receiver when use. ●Support master mode and slave mode. The speed of master mode up to 60Mbps, and slaver up to 20Mbps. ●Support 7.1-channel and 5.1-channel through I2S transmitter with ext.8-channel and 6-channel DAC by TDM (time-division multiplexed) Mode. ●Support 4-channel through I2S receiver, by TDM Mode for 4-channel record.